Remember how I told you Huawei’s excellent P20 Pro was a phone that would frustrate Americans with its absence from their market? 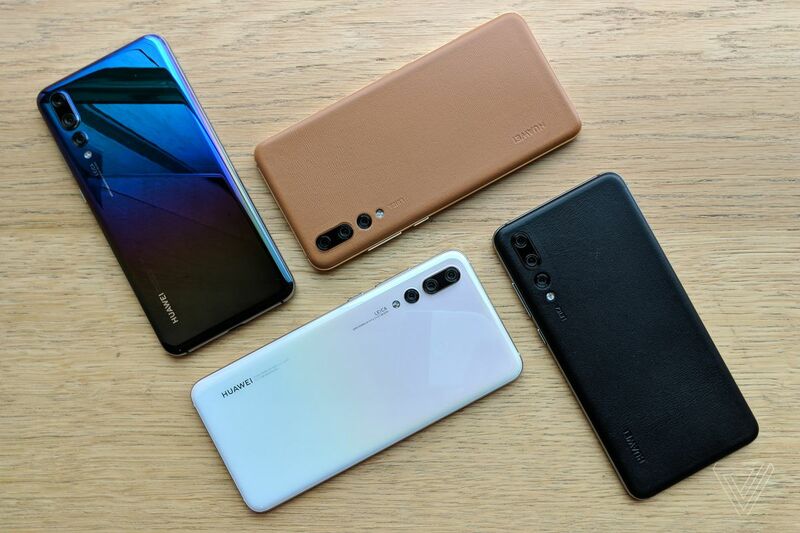 Well, this week at IFA, that device became even more aggravating, as Huawei introduced four new variants: two new color options and two real-leather backs that look and feel lovely. Firstly, the colors: one of them flips the gradient of the original Twilight P20 Pro, with the darker side now being at the bottom and the radiant blue topping the phone like the glow of a distant flame. Huawei calls this Morpho Aurora, because the gradient does indeed morph and change depending on the angle you look at the phone from. I like the original P20 Pro’s gradient finish, and I like this new one even better. The white P20 Pro is called Mother of Pearl, because it has some shifting hues laced into the white, though I’m far less enthused about it. White reflective things don’t look anywhere near as appealing as dark reflective things. Both phones are, of course, made of glass on both front and back, and both are unchanged from the P20 Pro we already know. The leather P20 Pros are, in my judgment, the most attractive variants of this phone. Yes, the color gradients on the glass versions are fun to look at, but the leather P20 Pro is much nicer to hold and use. Both the black and tan leather options use genuine calfskin (sorry, vegan friends), and the lighter of the two also has a matching golden metal frame around the phone. 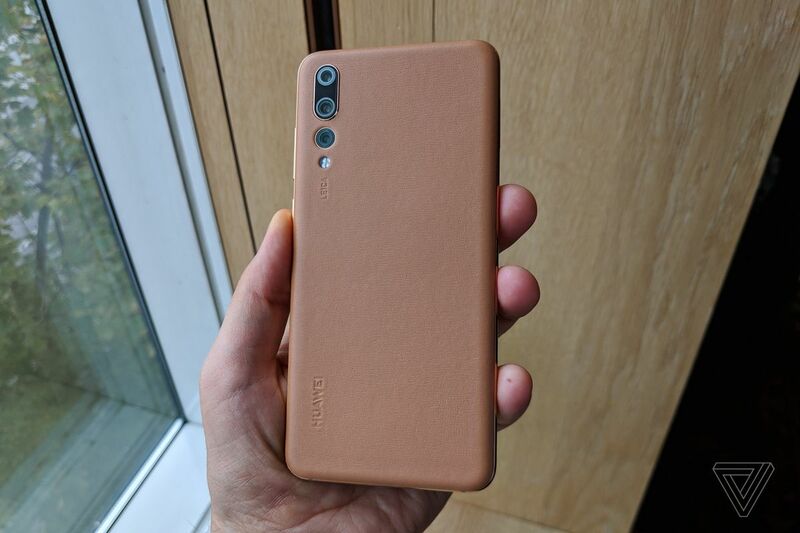 If the future of phones is, as it looks to be, a departure from the aluminum designs we’ve enjoyed for many years, I’d love to see companies use more of these supple, touch-friendly materials to wrap them up in. Motorola and LG have previously offered leather backs on their phones, and if we’re about to see a return to that fashion, I’m all for it. It also doesn’t have to strictly be leather; just something that’s more tactile, grippy, and human-friendly than slippery glass. For the privilege of owning Huawei’s fanciest and nicest phone, you’ll have to (a) be willing to spend the Chinese equivalent of €999, and (b) reside in or import it from China, because that’s the only market Huawei plans to release the leather P20 Pro. Costing €100 more than the base P20 Pro, the leather variants also bump up the RAM and storage from 6GB with 128GB to 8GB with 256GB, respectively. All the new P20 Pros are going on sale from September 5th.